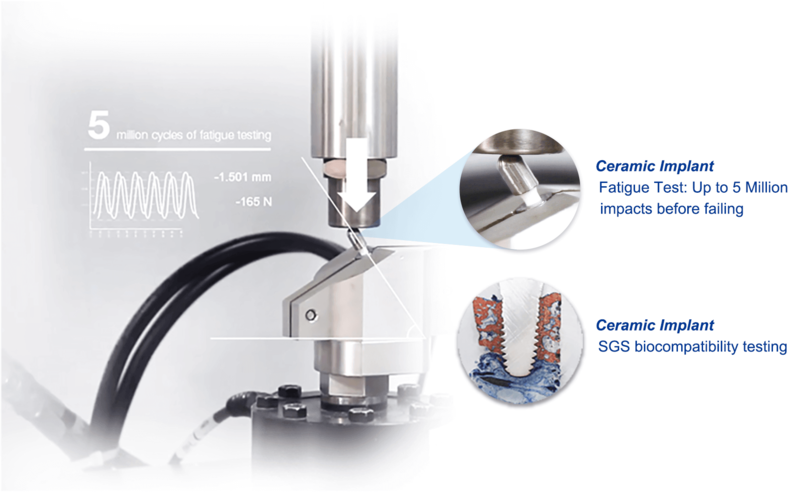 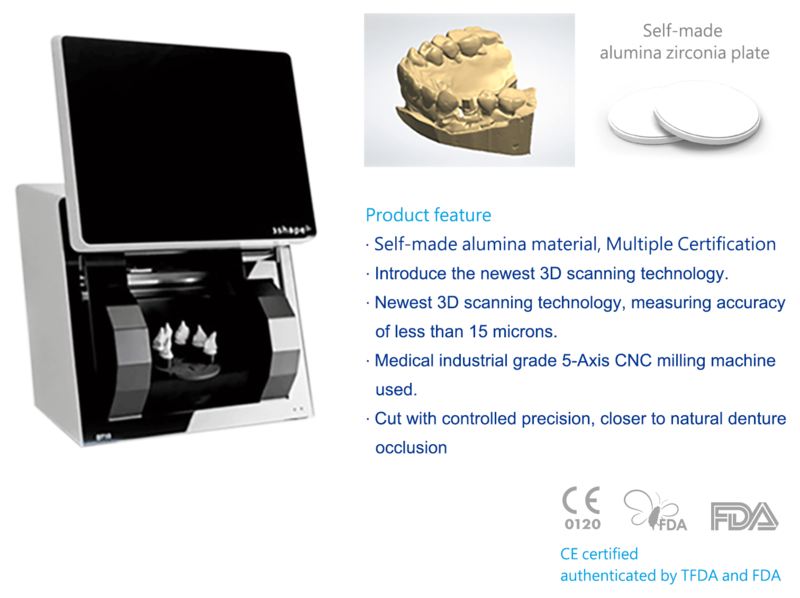 Use of biotech grade machinery, made with high-purity of zirconia. 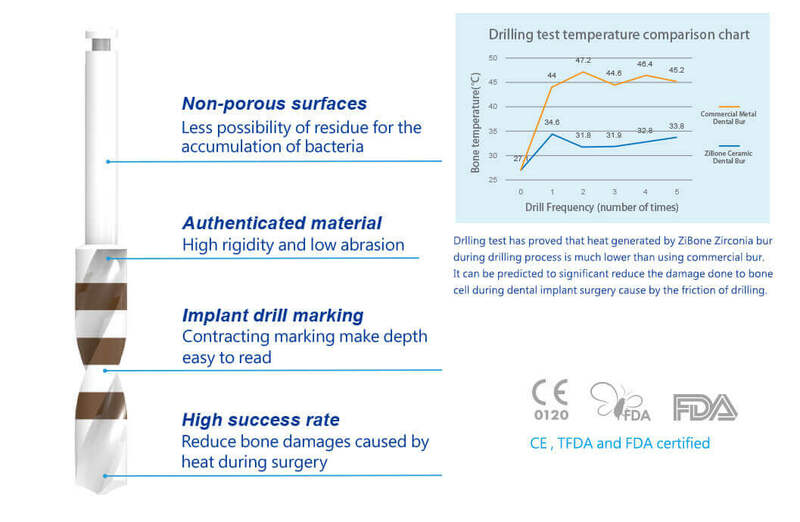 It’s strong enough to produce sharp cutting edge, prone to acid-base environment and won’t easily heat up, which effectively reduces risk when used during surgery. 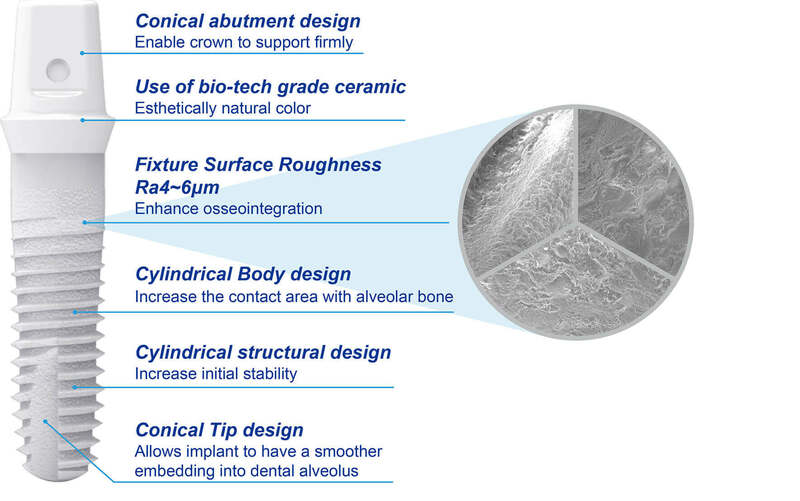 Highly compliments dentist’s abilities when used. 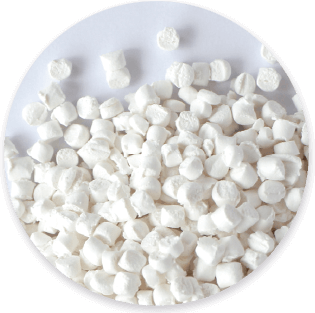 With ISO6872 standard, made with high purity of zirconia oxide.